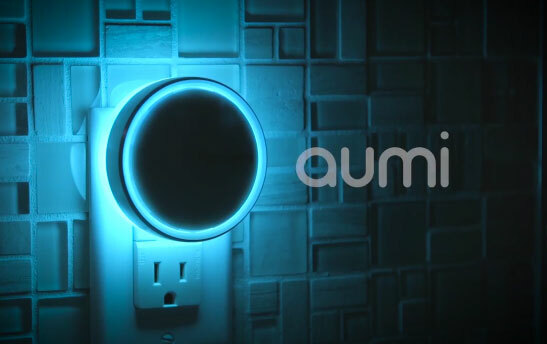 Meet the Aumi: a smart night light that you can control from your smartphone or tablet. This Bluetooth enabled device brings multi-colored lighting to your home. 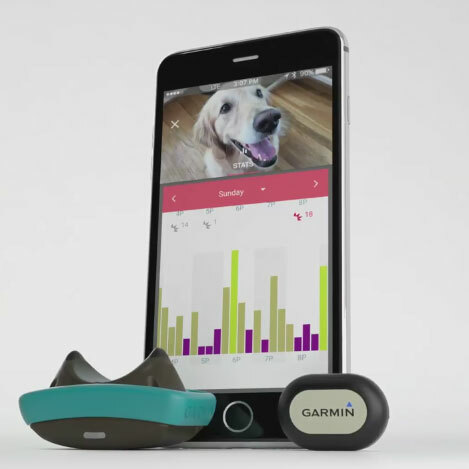 It can activate when motion is detected. Users can also set the device on a timer. Aumi is compatible with iOS and Android devices. Users can set up to 8 timer per device. They can rely on the aluminum bezel or app to adjust brightness and keep up with notifications.. Another interesting Indiegogo project.